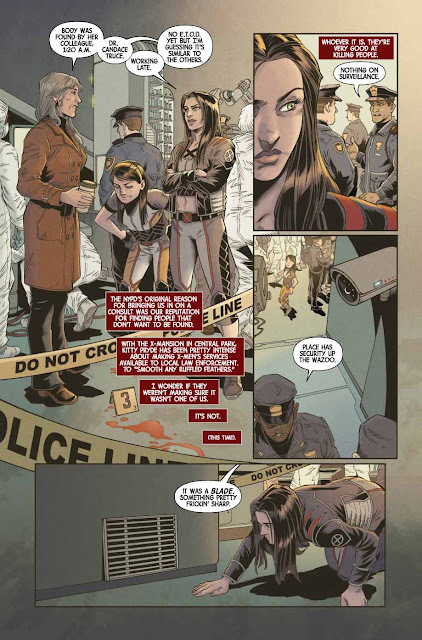 SNEAK PEEK: 'Laura Kinney' Is "X-23"
"...'Laura' and 'Gabby' are on the crime-fighting hunt against a group of homicidal creeps. "But when Laura comes face-to-face with the mysterious 'X-Assassin', all hell breaks loose..."
Laura Kinney aka 'X-23' was created by writer Craig Kyle for Marvel's "X-Men: Evolution" TV series (2003), before debuting in the "NYX" comic book series (2004). 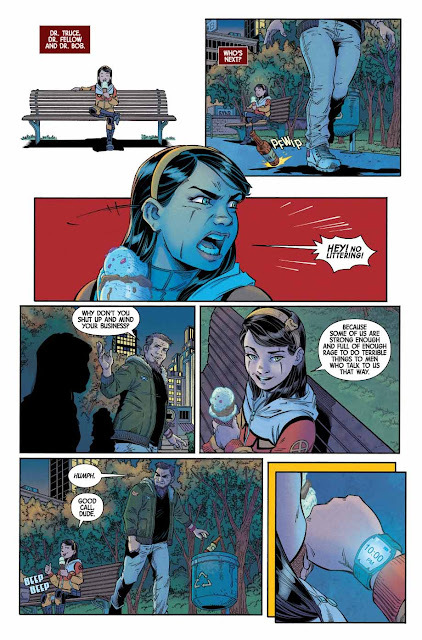 Since then the character has headlined two six-issue miniseries written by Kyle and Christopher Yost, a one-shot and self-titled series written by Marjorie Liu and "All-New Wolverine" by Tom Taylor. She was a clone from a DNA sample belonging to 'Logan', the 'Wolverine'. For years, she worked for the criminal organization the 'Facility', before attending school at the 'X-Mansion' and becoming a member of 'X-Force'. 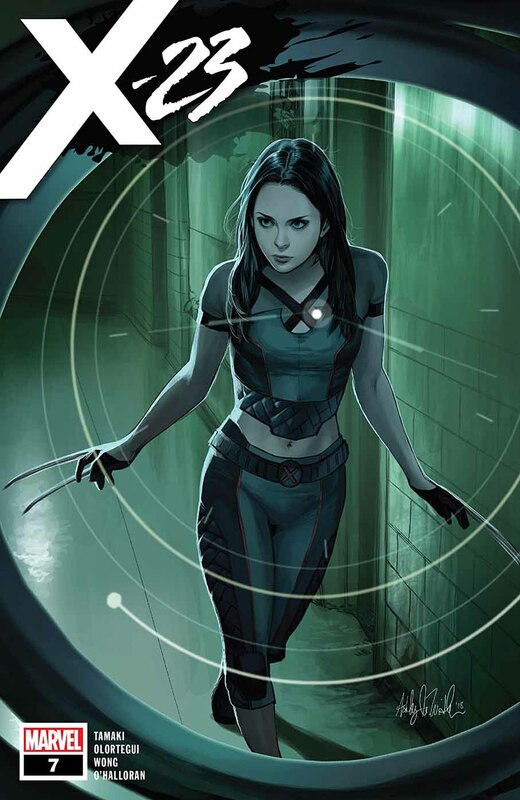 Like Wolverine, X-23 has a regenerative healing factor, with enhanced senses, speed and reflexes. 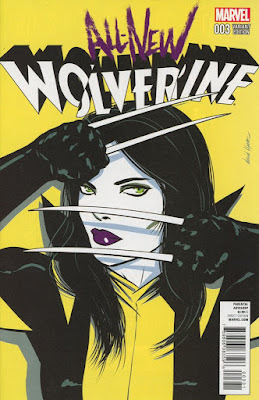 She also has retractable 'adamantium'-coated bone claws in her hands and feet. 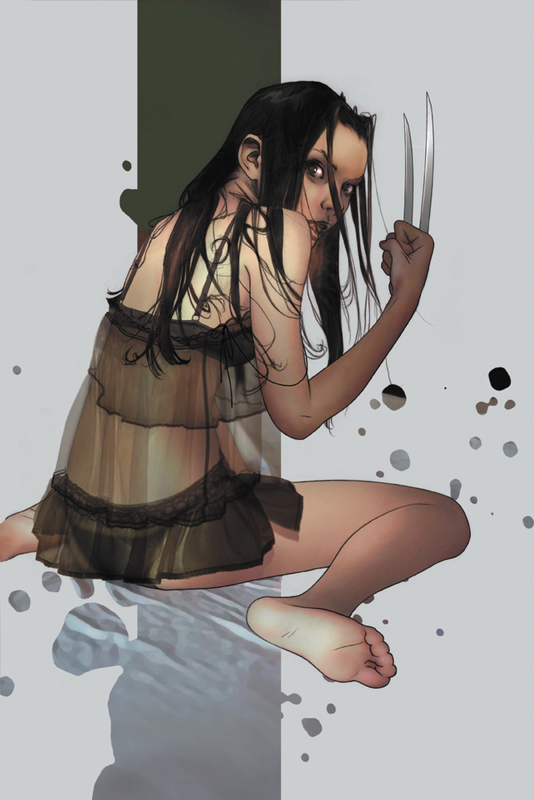 Laura Kinney was portrayed by actress Dafne Keen in the Wolverine stand-alone feature "Logan" (2017).